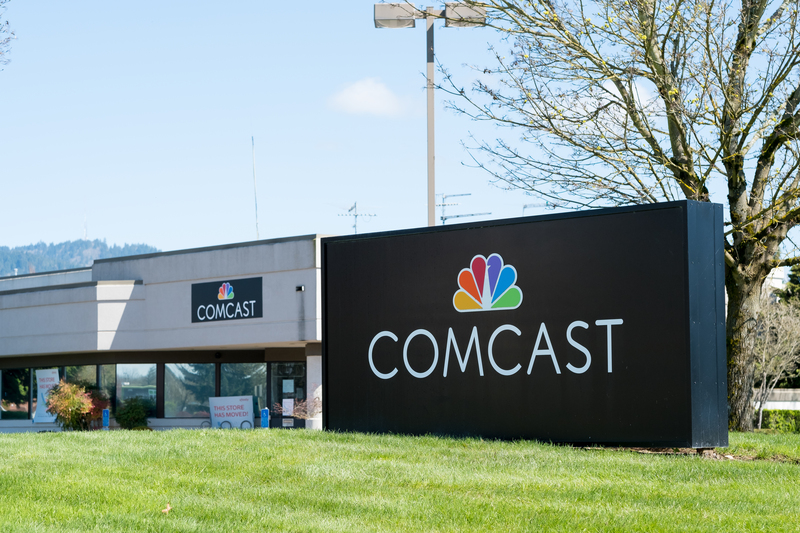 US telecom giant Comcast has announced a new blockchain platform focused on advertising. The conglomerate said today in a news release that its advertising arm is partnering with Disney, NBCUniversal, Cox Communications, Mediaset Italia, Channel 4 and TF1 group on the project. Dubbed the “Blockchain Insights Platform”, the project aims to make the advertising process more efficient and transparent by enabling marketers and networks to match their own customer data anonymously in order to determine which network program may have the best result for a certain product ad. The news represents the telecom giant’s first formal foray into the blockchain space. The company has explored the tech in the past, however, as it once communicated with bitcoin startup 21 Inc about how it might tap the startup’s mining process to benefit its users. The group projects an official launch in 2018, and is looking for other networks, distributors, device markers and marketers in the US and Europe to participate.